477 total shares. Be the next! 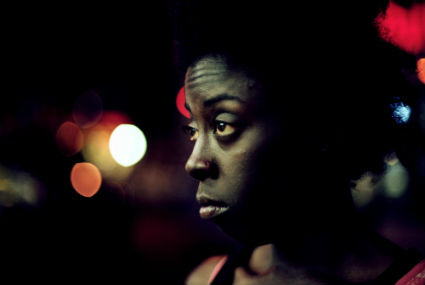 Save Sacha to your Collection. Register Now! 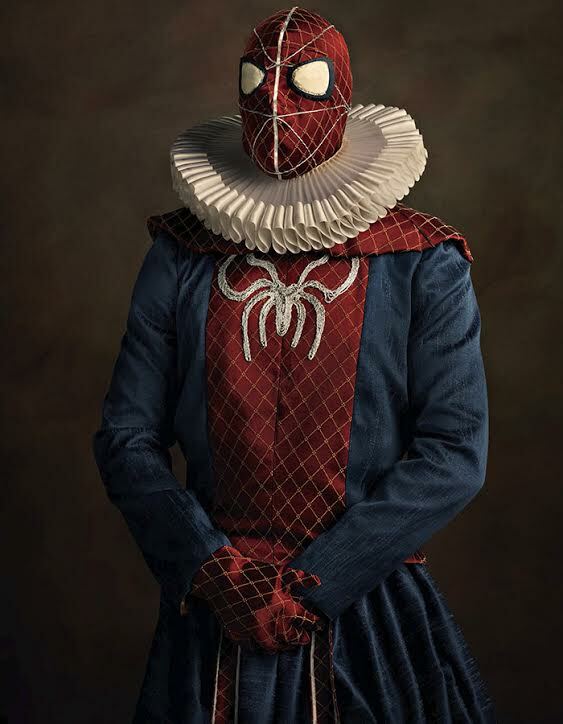 Sacha Goldberger is a French photographer who specializes in fashion and advertising. 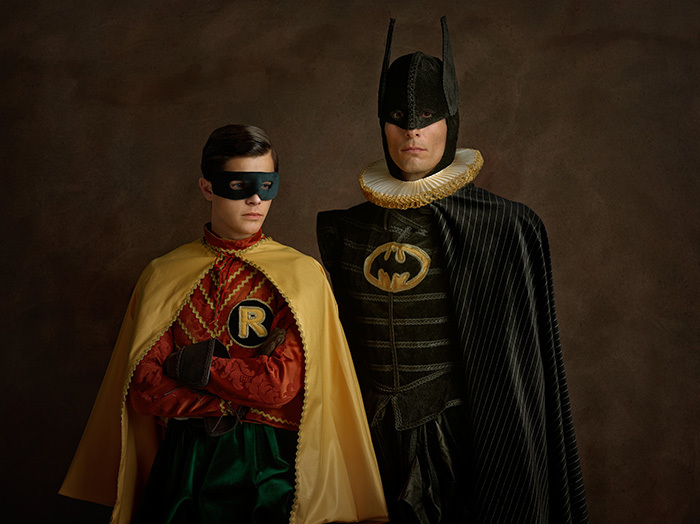 Sacha’s photo series “Super Flemish” perfectly expresses the timeless quality of some of our favorite superheroes and villains, by re-imagining them as 16th-century Flemish portrait models. any one can be a super hero! This is what art is all about: progression while honoring tradition. Very postmodernist in its subtley subverting everything.